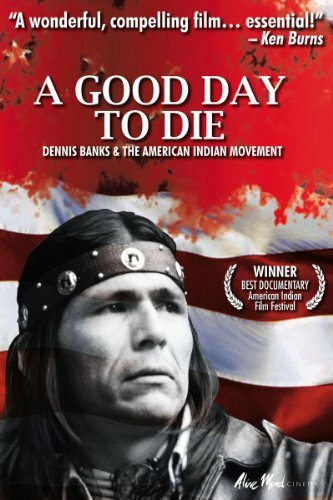 A Good Day To Die chronicles a movement that started a revolution and inspired a nation. It recounts the life story of Dennis Banks, who in 1968 co-founded the American Indian Movement (AIM). The film provides an in-depth look at the history and issues surrounding AIM’s formation, and follows the circumstances leading to the major armed confrontations at Custer, South Dakota and Wounded Knee — climactic flashpoints which saw Banks standing steadfast as a leader for his cause. In this follow-up to his 2003 film, Totem: the Return of the G’psgolox Pole, filmmaker Gil Cardinal documents the events of the final journey of the G’psgolox Pole as it returns home to Kitamaat and the Haisla people, from where it went missing in 1929.